TaxAssist Accountants Gravesend West provides a wide range of accountancy services including tax returns, annual accounts, payroll and bookkeeping. TaxAssist Accountants in Gravesend West are a part of the largest network of accountants who offer a wealth of experience and expertise to over 70,000 small businesses right across the UK. We help a diverse range of small businesses including start-ups, sole traders, limited companies and landlords who operate in many industries. 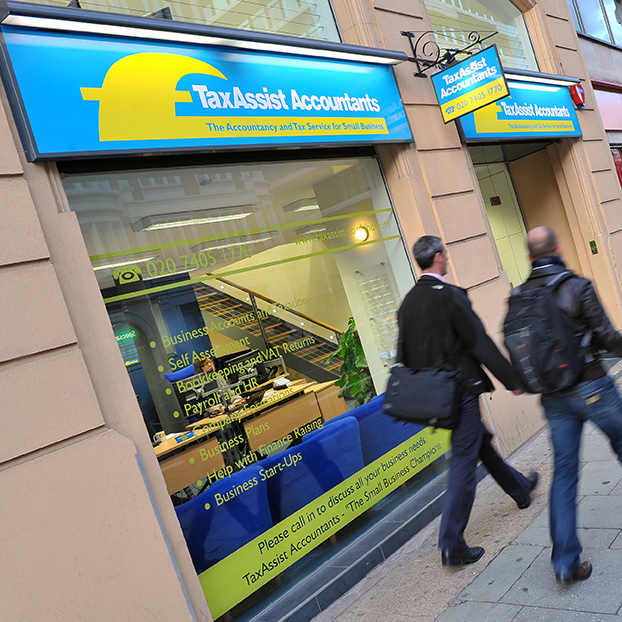 TaxAssist Gravesend West is handily situated on Perry Street between the Co-op and Tesco. There is free parking in front for half an hour and free public carparking behind the office – just turn down by the Texaco garage and keep turning left then walk down the alleyway to the main road to find our door.